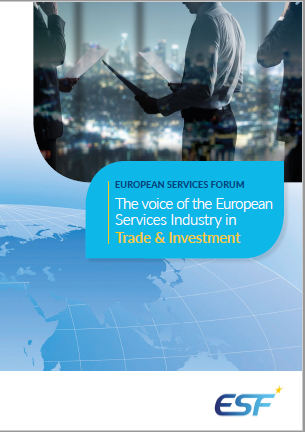 EU-Moldova | "The Voice of the European Services Sectors in International Trade"
On 27 June 2014, the European Union and Moldova signed an Association Agreement and have applied it provisionally since 1 September 2014. The Agreement introduces a preferential trade regime – the Deep and Comprehensive Free Trade Area (DCFTA). In 2014, covering the start of DCFTA application, EU exports to Moldova amounted in 2014 to EUR 2.35 billion, an increase of 3% since 2013. Key exports are machinery and appliances, mineral products, transport equipment, and chemical products. In the same period, the EU imports from Moldova grew very dynamically. Total imports increased by 20%, to EUR 1.16 billion. Imports of agricultural goods grew particularly strong, noting a 30% increase. Among imported goods are mainly textiles and textile articles, machinery and appliances, vegetable products and other foodstuffs and beverages. 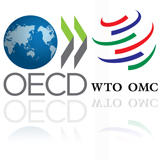 For more informaton, visit DG Trade’s website on trade with Moldova.